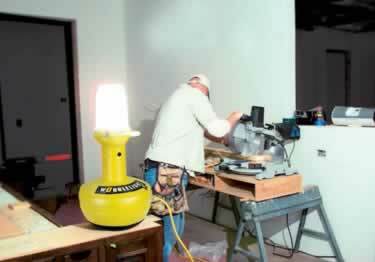 Cool-To-Touch High-output, high-impact floating shock resistant counter-weighted technology, always keeps it upright. On sale now, 10% off regular price. Starting at $150.62. 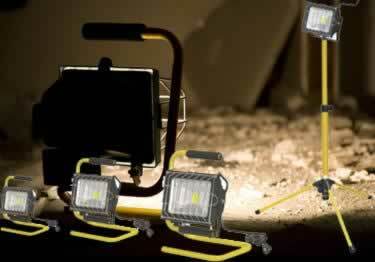 Long, clean, bright lighting, & portability all in one with the dependable & durable Defender Rechargeable LED Utility Lights. On sale now, 10% off regular price. Starting at $29.64. 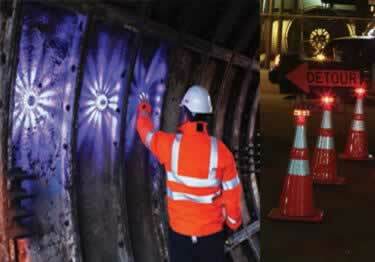 Cool-To-Touch traditional style work, energy-efficient LED Work Lights. Cool to the touch, available in 3 different wattage's. On sale now, 10% off regular price. Starting at $137.17. 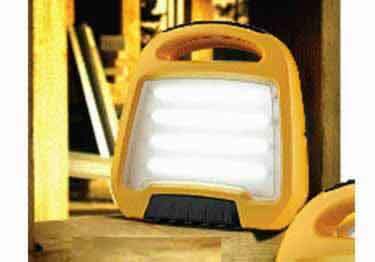 Portable, lightweight, durable & ideal for work in tight delivers big brightness in a small, energy-efficient package. On sale now, 10% off regular price. Starting at $65.84. Durable Pulsar Rechargeable LED Warning Lights. 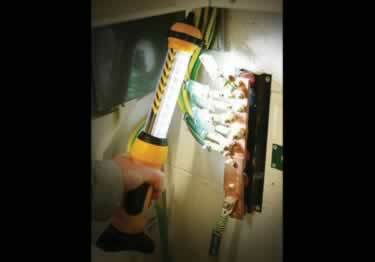 Waterproof & shock resistan. 5 colors with 9 different light modes. On sale now, 10% off regular price. Starting at $65.83.